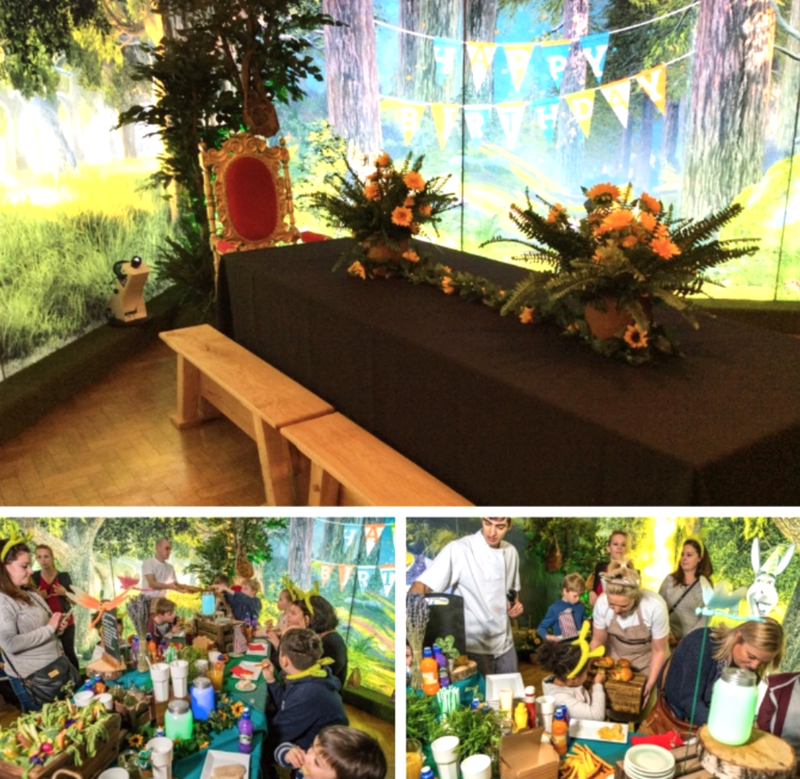 Earlier this year we had an amazing opportunity to work alongside Dreamworks and Merlin Events to create the Shrek and How to Train Your Dragon Birthday Event - at Riverside Rooms on London's South Bank! We set out to create a magical environment for kids aged 6-10 which is fully integrated and offers an enhanced ‘after show’ experience beyond the Shrek Attraction. Here is a look at our process. After a long creative process of collaboration with Merlin, it was ready for the press launch. Families who were invited had a great time enjoying the Shrek Experience and even had the chance to meet a few of the characters.